Check out the latest ThreeThirds Promo video for 2012. Showcasing our Spacematic Backpack in Nylon Denim and our Belsupra Messenger Bag in Qubic Nylon. 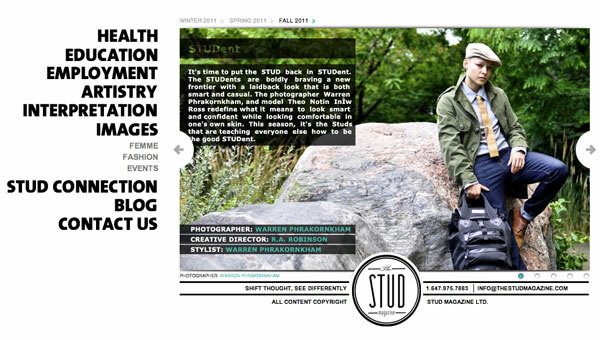 Check out The STUD Magazine Fall 2011 showcasing our Spacematic Qubic Backpack! 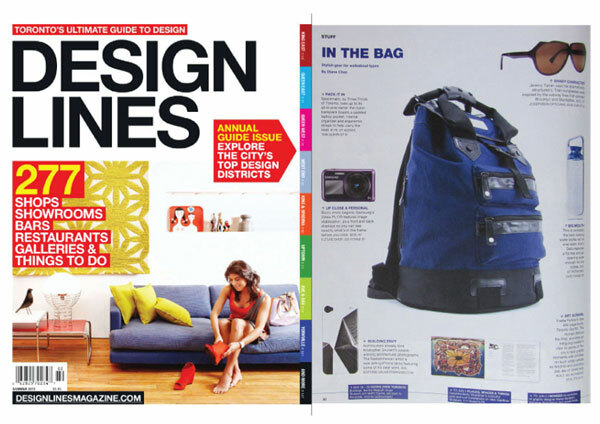 Check out our Spacematic Backpack published in DESIGNLINES magazine Summer 2011 edition! Checkout this wonderful review we received this week on NOW MAGAZINE TORONTO. See below link. CLICK BELOW LINK TO READ THE ARTICLE.